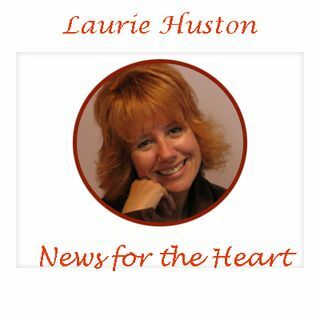 Today at noon EST, Laurie Huston from News for the Heart is talking with Nancy Arruda from UniversalSky.com. We chatted about what was Up in the Universal Skies for Nov-Dec 2015. We discussed the changing of the North and South Nodes going from relationship based theme of Libra to healing our addictions and taking care of our careers in Virgo. We chatted about Neptune's influences, Jupiter and Chiron also on healing and courage, Jupiter and Uranus helping us let go of the old to embrace ... See More the new. And we discussed that Dec is a quiet month, although so was Oct supposed to be! Our next show will be in Dec to begin the new year. Join us for this fascinating discussion! We're Getting to the Heart of what Matters!